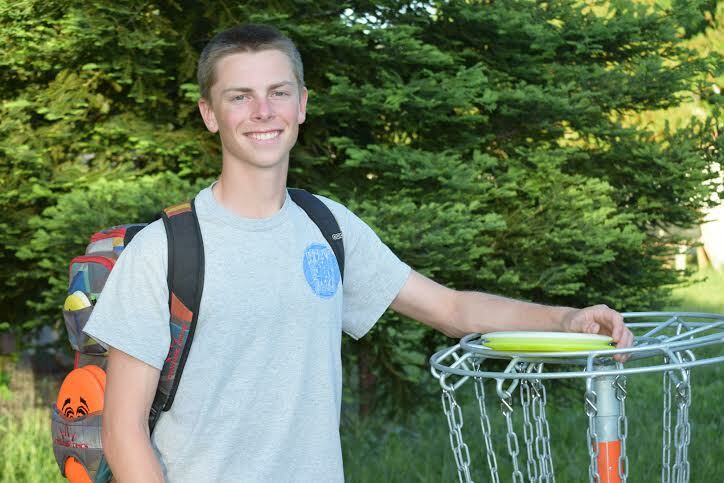 Three-time Professional Disc Golf Association World Champion Nate Doss announced the winner of his junior grant yesterday, with 16-year-old Carson Lewis of Napa, California being the program’s inaugural recipient. The grant awards Lewis $1,000 to send he and his family to the PDGA Amateur and Junior World Championships this summer in Madison, Wisconsin. He’ll also receive 50 Discraft discs of his choosing, a Grip Equipment backpack, and a couple pairs Keens for his feet. For Doss, the program is a way to pass the torch to the next generation of the sport, just as “Steady” Ed Headrick did when he took Doss to his first PDGA World Championships nearly two decades ago. Doss received 47 essay-based applications, with two of those coming from as far-flung as Finland and New Zealand. 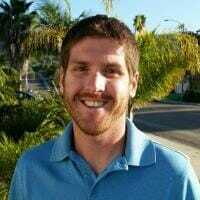 After whittling them down to three finalists, Doss chose Lewis based not only his development as a disc golfer, but also his activism. The Napa High School junior started an Ultimate Frisbee club on campus, and is in the process of starting a disc golf club. Lewis, who also runs on his school’s track and cross country teams, was introduced to disc golf by his Ultimate coach. He said he’s been able to get his friends to come out to the course by advertising it as “going on a hike and having a good time,” and that he has started the clubs as a way to expose more young people to the sport. Applicants for the grant had to be 18 or younger, Doss said, and playing in the Juniors division of PDGA events. With the response to this year’s program, Doss has aspirations to expand it in the coming years to include at least one male and female recipient. “This is going to be a fraternity of people that can help other people, can help other young people as it comes to the process,” Doss said. And while Doss mentioned that an award of this kind can come with high expectations for Lewis, he made it clear that the goal of the program is to find great people over great disc golfers. Doss has already begun mentoring Lewis, so to speak, with the two keeping in touch about Lewis’ recent tournament results and the two arranging to meet in person at the “Steady” Ed Memorial Masters Cup in Santa Cruz, California, next month. Lewis said he plans to use the experience at Worlds not only to test the waters as he contemplates pursuing disc golf as a future career, but also as a chance to be a positive influence on other players. Comments on "Doss Comes Full Circle With Junior Grant Program Winner"